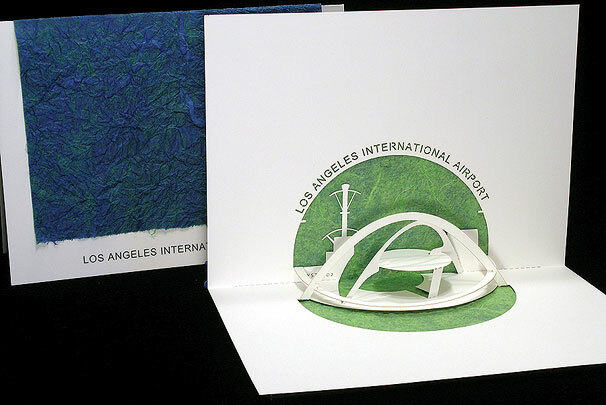 The theme building at LAX is one of my favorite buildings. Built in 1960 as an observation tower and restaurant at the center of LAX, it has always been a recognizable symbol of Los Angeles. With the construction of the new control tower behind it, it is now the home to the Encounter Restaurant.